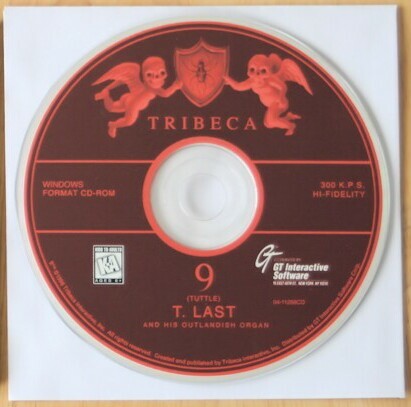 This listing includes the original game CD. A complete electronic manual is also included. The box is pictured for reference only and is not included. 9: The Last Resort brought together three intriguingly disparate celebrities: Cher, Christopher Reeve, and Jim Belushi, who made their multimedia debuts in this twisted game. 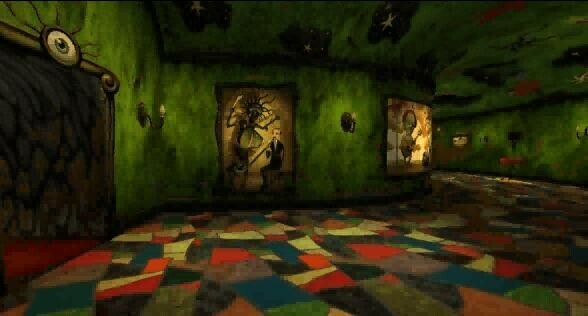 The game itself is a puzzle-pondering, mansion-exploring mystery similar to The 7th Guest. That 9 is such an unqualified success can be credited to the admirable restraint of its creators. 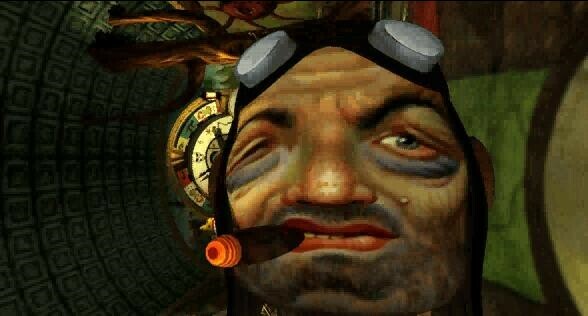 Produced by Robert De Niro's Tribeca Interactive and partly inspired by Steve Tyler and Joe Perry of Aerosmith (who provide the voices of the crustaceanlike twins), 9 could easily have been cluttered with the sludgy live-action sequences that doomed the big-budget games of the era. While the stars do a great job in the game, and make it much more fun to experience, the real star of the show is album illustrator Mark Ryden (Michael Jackson's Dangerous, Aerosmith's Pump), whose creepy, yet mesmerizing, set designs conjure up an animated cross between the disturbing styles of David Lynch and David Cronenberg. Here's the scenario that greets you as you enter an abandoned hotel called the Last Resort: You are pestered by a gnome in a toy airplane, voiced by Belushi like a New York cabdriver on speed; solicit puzzle-solving advice from a New Age fortune-teller named Isadora, spoken by Cher in a ghostly monotone; and, occasionally, tune in to a ghostly narrative by departed proprietor Thurston Last, delivered by the late Christopher Reeve, whose halting, postaccident delivery was, sadly, all too well suited to the macabre material. Even compared with today's artisitc masterpieces, 9 has an extremely strong visual appeal, particularly the otherworldly props, which range from nightmarish (a puke green pillar with blinking eyes) to nostalgic (a creaky, old-fashioned steam boiler) to laugh-out-loud ridiculous (a pair of wisecracking tiki statues). Ryden's vision is so consistently original, in fact, that the so-called Dali Room is a letdown — once you've seen a pulsing embryo on a stick, it's hard to get jazzed by a simulacrum, however well rendered, of that old-timey surrealism. Fortunately, 9's gameplay equal its strange beauty. 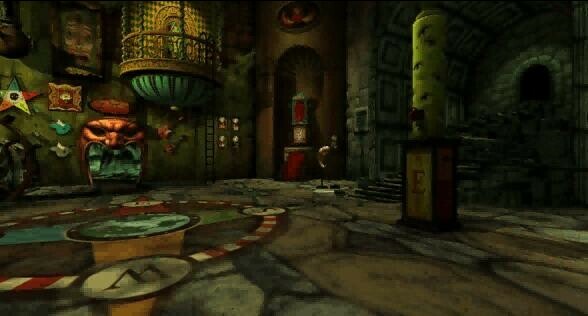 Many of the puzzles have musical themes (playing the correct sequence on a pipe organ, arranging a row of chanting African masks) and are challenging without being impossibly difficult; you can often find the crucial clue simply by exploring. And the on-screen controls go way beyond the usual point and click: You can push and pull levers and fold back the canvases of paintings on the walls. All this amounts to a highly absorbing interactive experience and it is no surpise the game maintains a following to this day.